Visit Oceanside had some kind words to say about us. 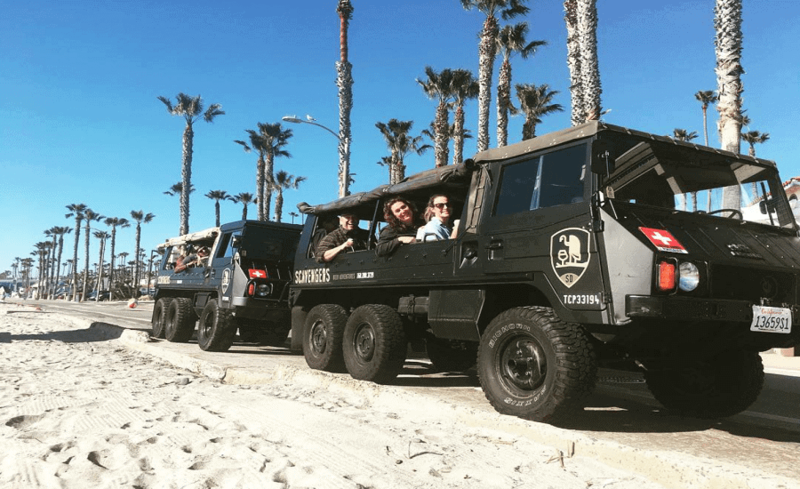 If Beer and BBQ is more your style look no further than Brewery Tours San Diego and their Scavengers Beer Adventures. These tours take you to a selection of 3 local breweries and end with an included delicious BBQ lunch. What really makes these trips special and unique however is that you will be chauffeured in a 6 wheel drive Swiss Army military vehicle known as a Pinzgauer! With open air bench seating, this is the perfect way to get the full Southern California coastal experience, complete with refreshing ocean breezes! 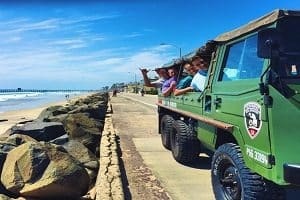 These fun beer and BBQ safaris are offered in both Downtown San Diego and North County San Diego, with unique brewery options and stops available for each. If you’d rather stay more local and partake in the fantastic breweries available within the famed Hops Highway, simply drive about 10 minutes south into Carlsbad and park at the Carlsbad Village Train Station where there is free parking all day. Here marks the starting location where you will be picked up for your tour in the Pinzgauer! 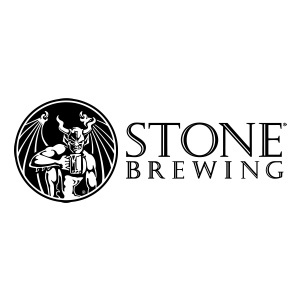 Beginning with ice cold cans of craft beer to enjoy during the drive, this tour includes 3 stops at local North County breweries, 3-4 tasters at each stop, a behind the scenes tour at one brewery, a “beer geek” tour guide, a delicious BBQ meal, and a Scavengers souvenir tasting glass! 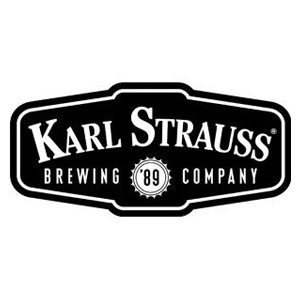 For more information including booking and available dates visit North County / Carlsbad Brewery Tours. If you’d prefer to tour Downtown San Diego the Scavenger pickup is located at the Old Town Transit Center in San Diego. To get there from Oceanside hop on the train at the Oceanside Transit Center and enjoy a relaxing train ride to your destination. Once there head to the meetup location on the corner of Congress St. and Taylor St right outside the train station. 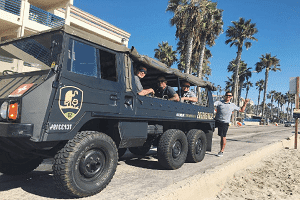 This tour will include ice cold cans of craft beer to drink on the Pinzgauer, 3-4 tasters at each of the 3 San Diego craft brewery stops, a behind the scenes tour at one brewery, a “beer geek” tour guide, a mouthwatering meal from Phil’s BBQ, and a Scavengers souvenir tasting glass! 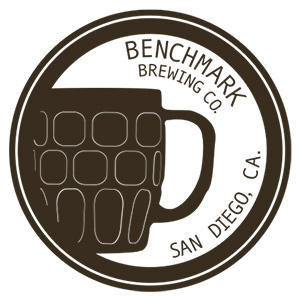 For more information including booking and available dates visit Downtown San Diego Brewery Tours.